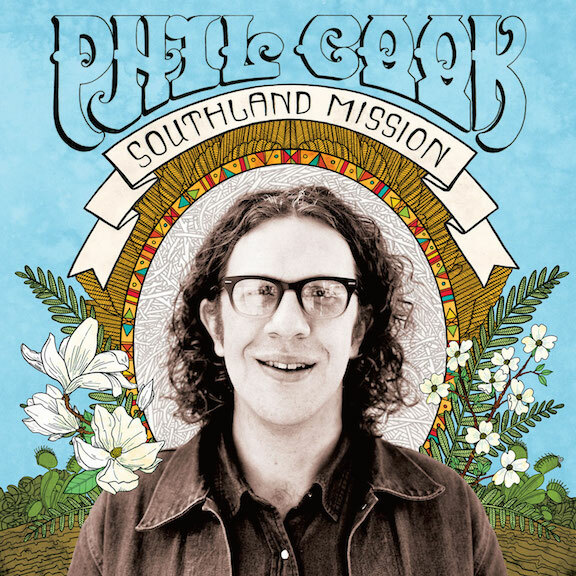 Triangle Music: New music from Phil Cook - "1922"
As we first mentioned last month, singer-songwriter Phil Cook has a new solo album due out on September 11 titled Southland Mission . After releasing the song "Great Tide" with the initial album announcement last month, a second track from the album is now available to preview. The song is Cook's take on the Charlie Parr tune "1922." Stream the upbeat track below. Cook will play the Hopscotch Music Festival at the Fletcher Opera Theater on Thursday, September 10. Tickets for the festival are on sale HERE.